At CBS Plumbing and Heating, we service, replace and install various types of water filtration systems (pumps, filters, hot water and boiler systems, etc.) 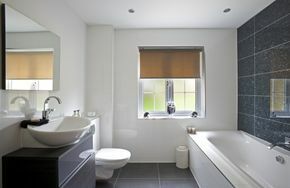 sewage pump systems, floor heating and radiant heating systems. From new home plumbing to complete bathroom and kitchen renovations, we service the following: sewer backlogs, broken drains and deep and shallow wells. We’re also equipped to install submersible, jet and lift station pumps, boosters and custom showers. We are now equipped to inspect, trace and locate 2"-8" piping. 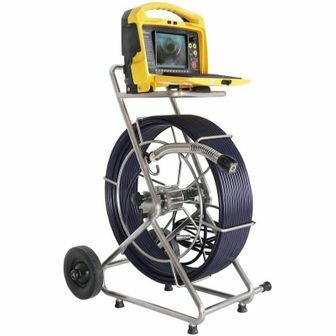 This equipment can inspect, locate and pinpoint any issues. HD video will be provided with the service. Contact us for an estimate.